A new bill being introduced by the Texas House of Representatives aims to make it a crime to throttle data services during disaster or emergency situations, or otherwise declared disaster areas. The proposed legislature comes in the wake of Verizon controversially throttling the data plans of firefighters working at the Santa Clara County fire department. For their part, Verizon suggested an upgraded plan. However, Verizon is no stranger to throttling services, and that was a point brought up recently when net neutrality went back to court. In fact, Verizon's throttling of first responders quickly became a crux during the oral arguments, with the FCC receiving sharp questioning about how throttling could affect future public safety. Hence, the state of Texas has decided to take action with their current bill, HB 1426, which doesn't further codify any of the repealed net neutrality rules -- it simply bans throttling during disasters, and no other scenarios. HB 1426 does join over 100 other bills aimed at resurrecting net neutrality at a state level. This was another point of contention during the recent debate, for both sides. 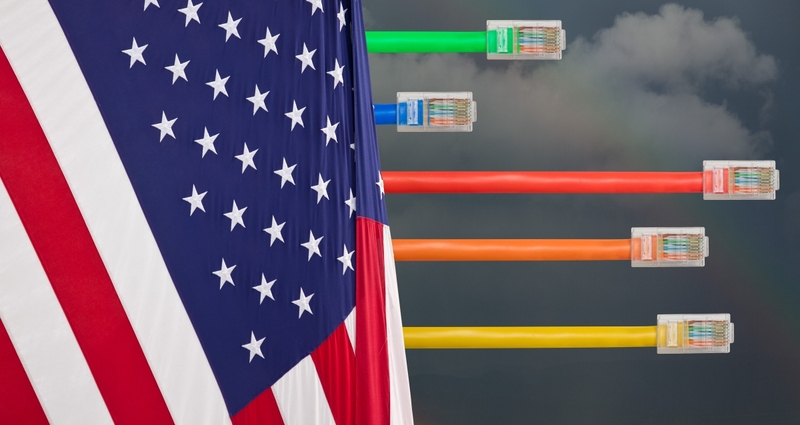 The FCC alleges that such action is illegal, while net neutrality proponents maintain the FCC has no right to block the states from passing their own rules. I think Pai is heading for a smackdown. mcborge and onetheycallEric like this. I keep hoping he dies from a heart attack or some other "natural" cause. Is Pai going to sue Texas as well? I don't put much past him these days. Throttling data during disasters is just plain EVIL. wiyosaya, mcborge and onetheycallEric like this. There's no conscience in capitalism. Evernessince, wiyosaya and onetheycallEric like this. From the article, it certainly seems likely he will sue Texas. He thinks he as written into the FCC order to lift NN that no state can override his rules. Where are the anti-NN people on this one? "My internet is fine during disasters. We don't need NN regulations."